Cash In on the Value of Loyalty! 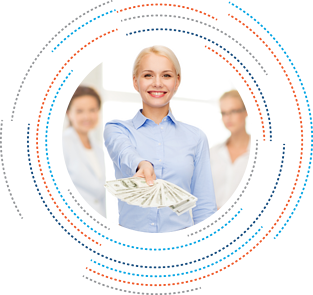 Earn financial incentives, improve operational efficiencies and increase standardization. Learn more about this healthcare provider solution for cost-savings by completing the form.